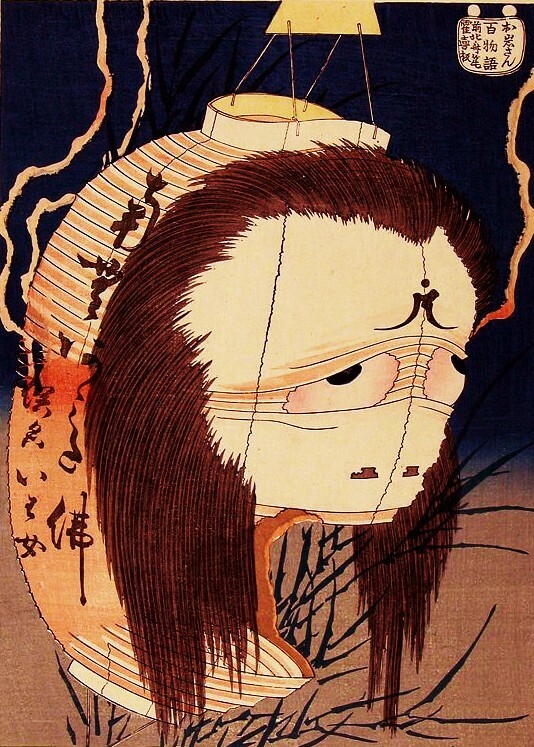 93-year old manga artist Shigeru Mizuki—creator of Gegege no Kitaro and numerous other comics—announced the sudden end of his comic Watashi no Hibi (My Everyday). The comic was being serialized in Big Comics. The 10th issue of Big Comics will be the final installment. The “abrupt ending” had many worrying about Mizuki sensei’s health, especially due to his advanced age. The editorial department sent out an assurance that this was not the case, and that the ending of the serial had nothing to do with Mizuki’s health. 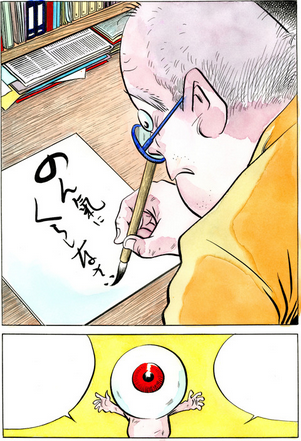 Watashi no Hibi (My Everyday) is an autobiographical comic that covers Mizuki Shigeru’s life, from his childhood in rural Japan to his wartime experience to his life as a manga artist, as well as stories of his family. Each is told as a short story, with 34 stories in total. They plan to release the complete set of stories in a collected edition this July. The Big Comics serial is finished. “Why? Is Mizuki sensei sick?” We want to assure you that is not the case. It is true that he was not feeling so well at the end of last year, and that he is still not completely recovered. But truthfully, Mizuki is finding the demands and mental strain of a serialized story too much at his advanced age. Drawing the manga has kept him in the house, and he would rather be doing other things. Thanks to everyone for your concern! 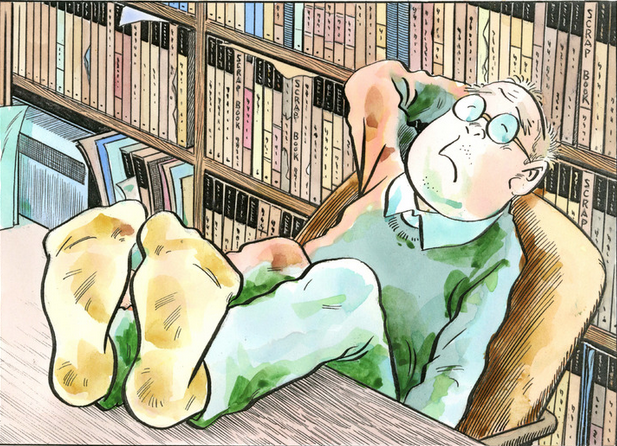 Here is another translated new article about the end of Shigeru Mizuki’s most recent comic. There has been a lot of speculation about the reason, so I wanted to make this available, especially Mizuki Pro’s tweet regarding the true reason for the abrupt ending of the series. Me too! And eating hamburgers and enjoying his long life! At least it ISN’T because he died. ‘Live long, and prosper,’ Mizuki-sensei! It really amazes me how at this rather respectful age he still so productive and fascinating! I wish Mizuki-sensei would stay healthy and active for many years ahead!